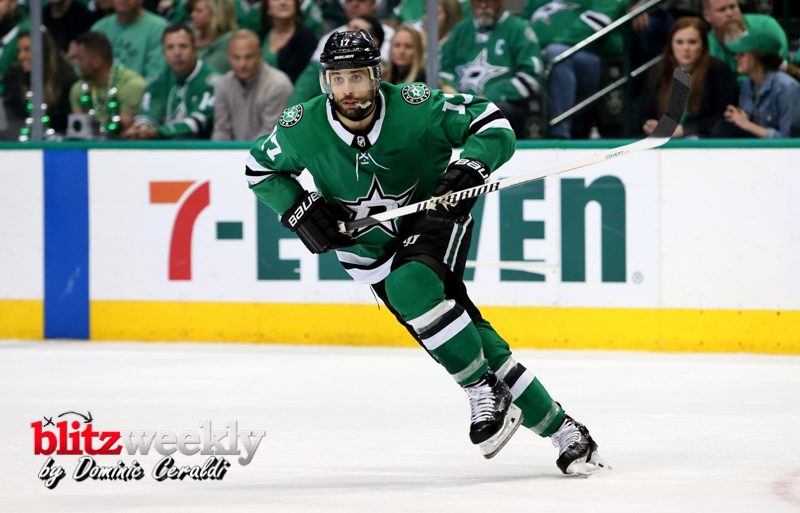 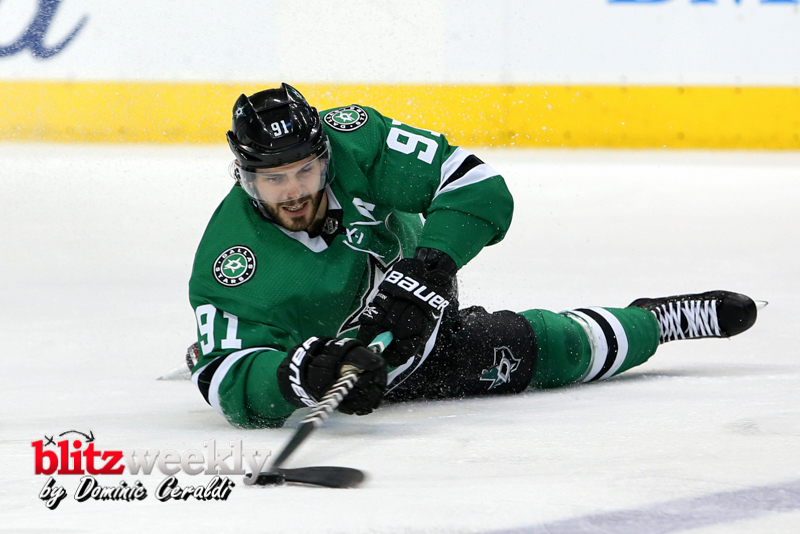 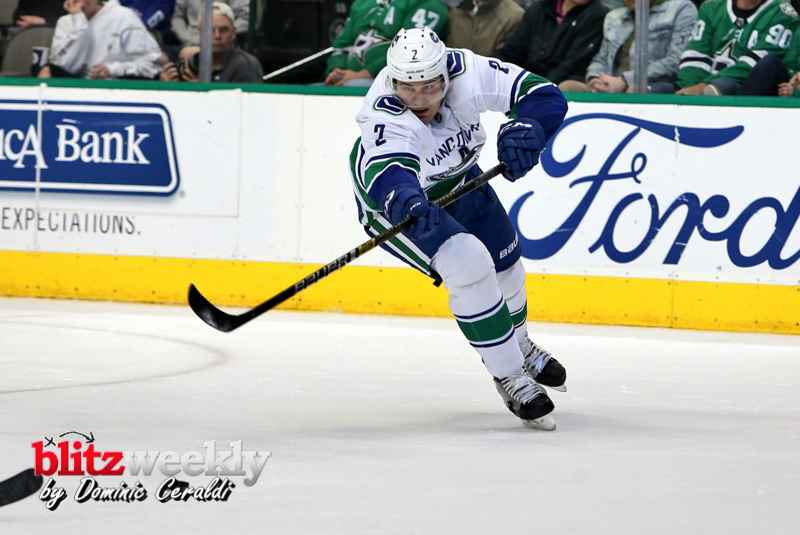 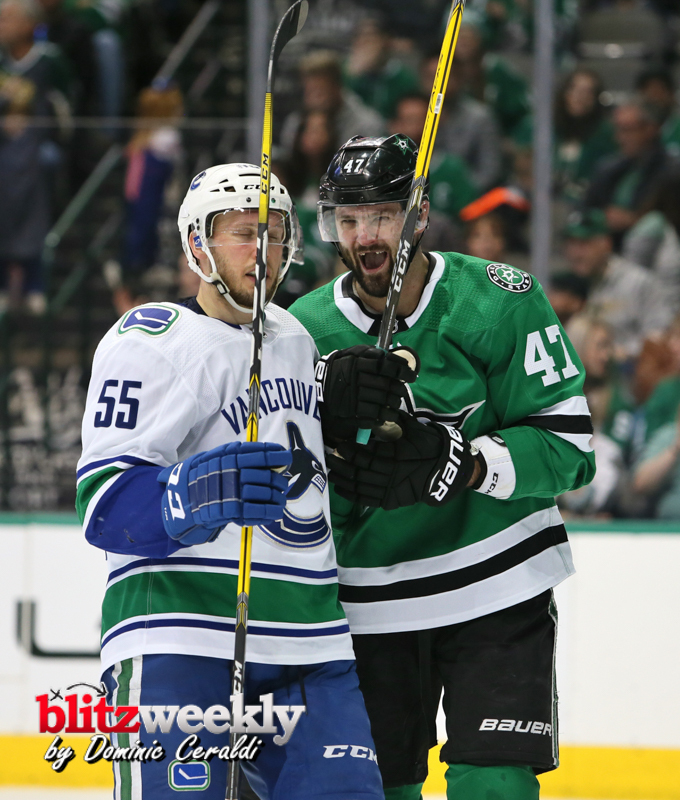 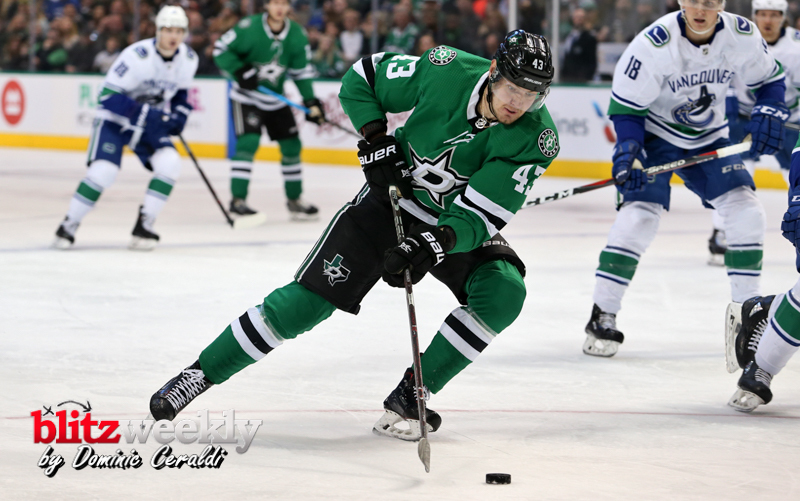 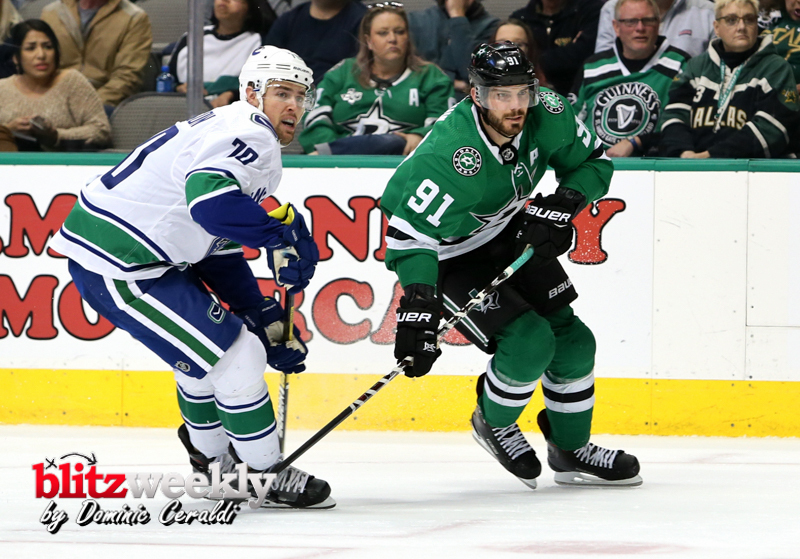 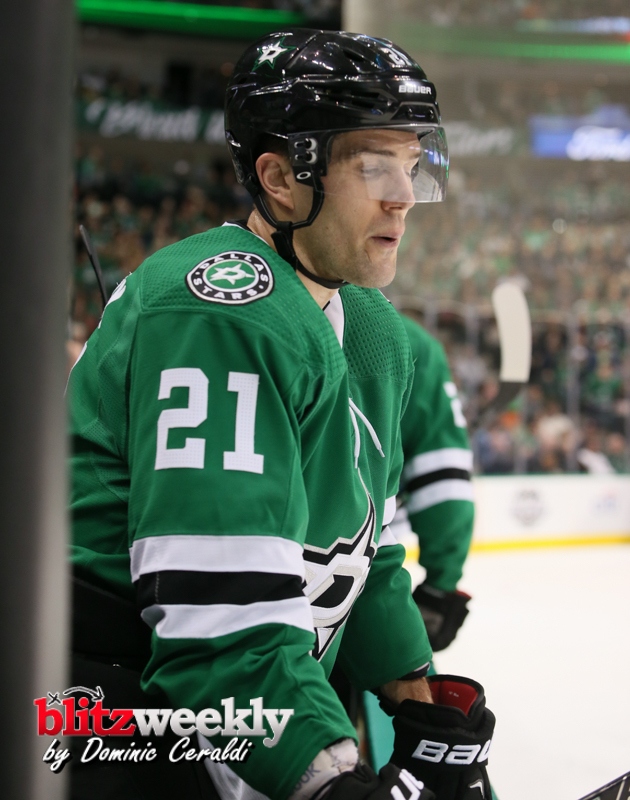 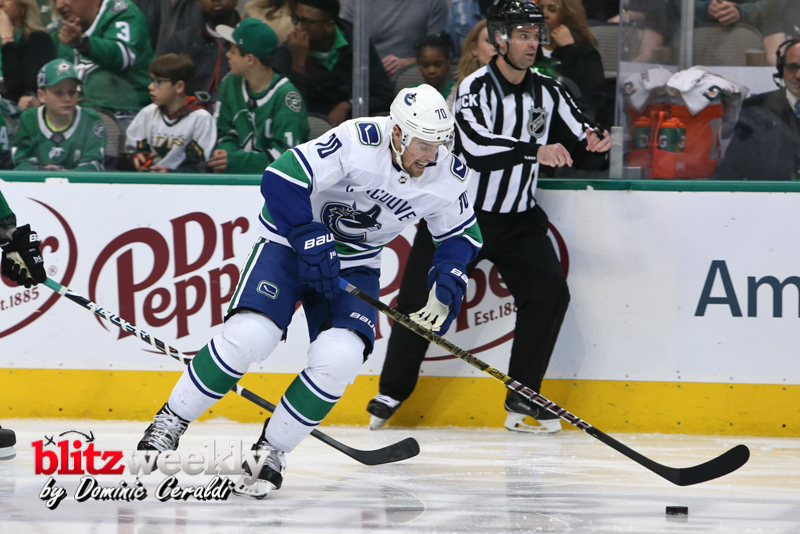 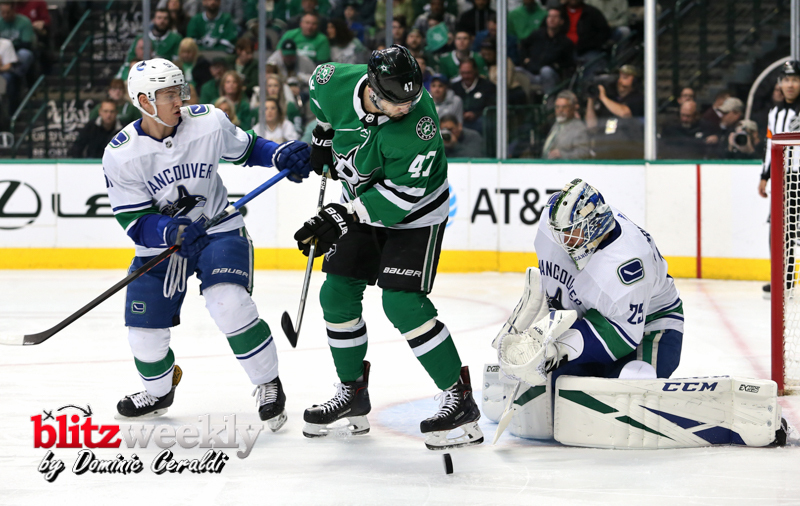 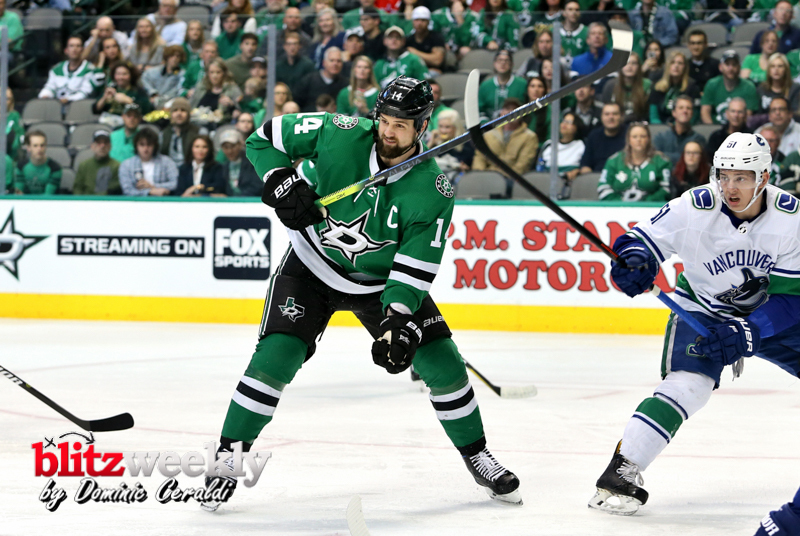 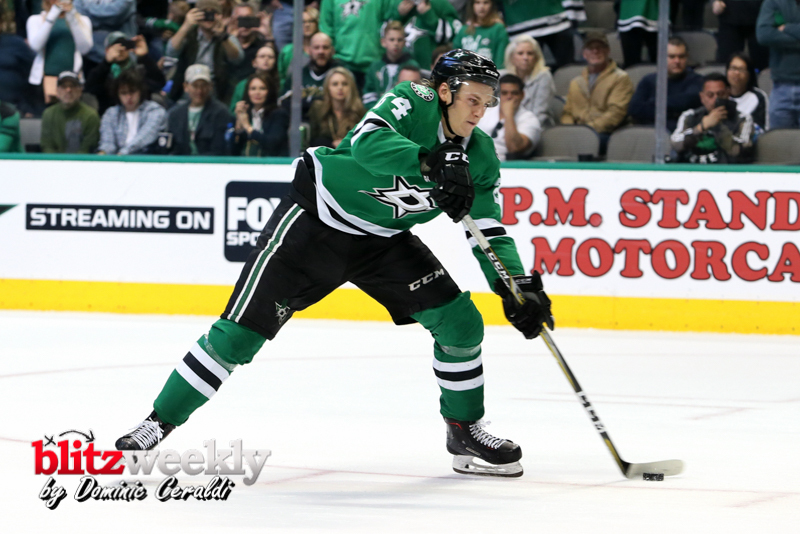 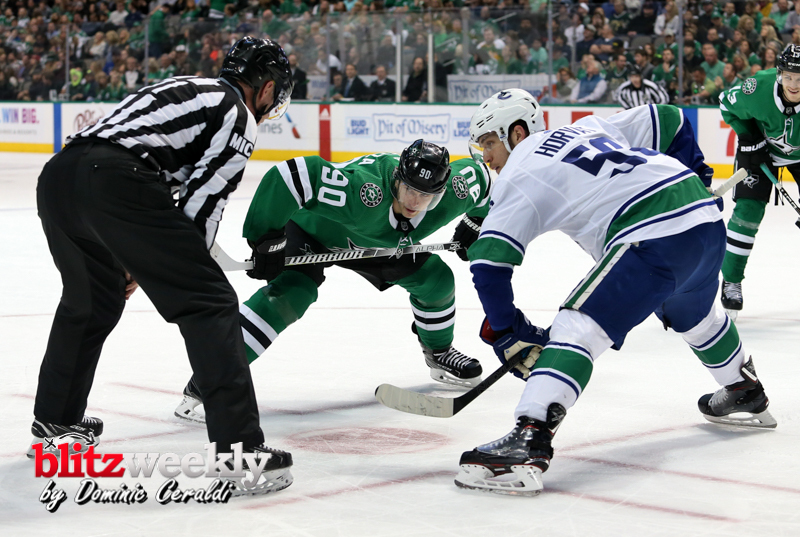 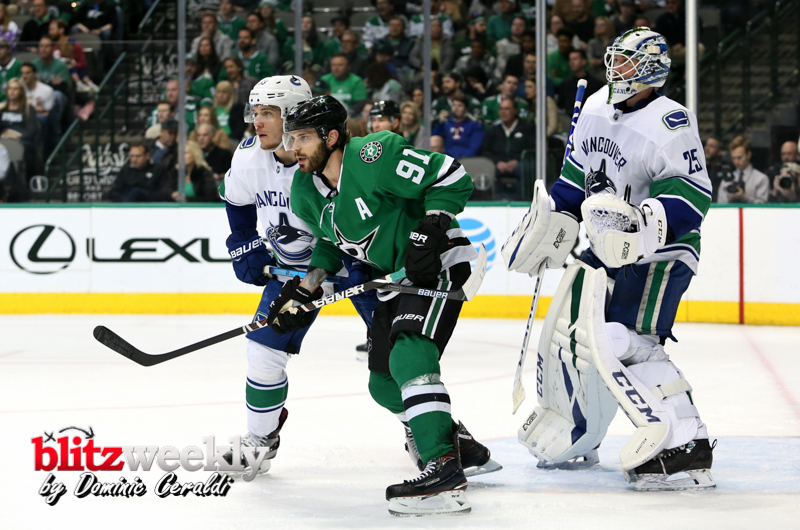 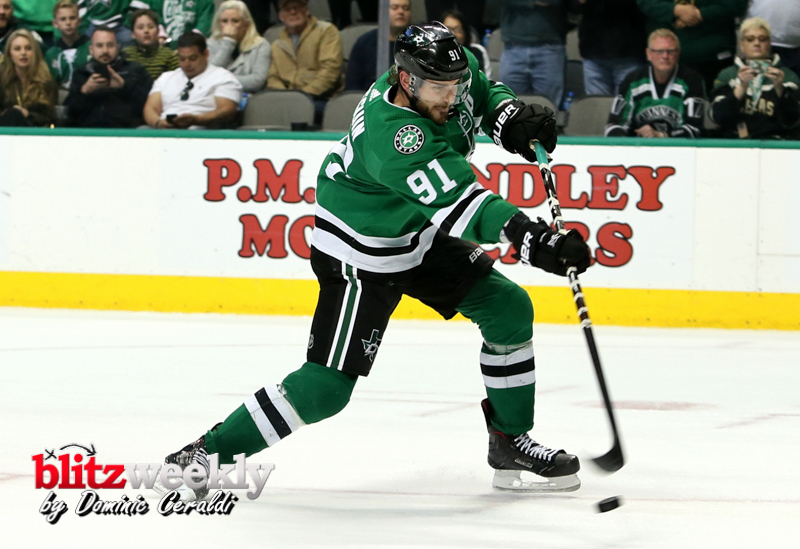 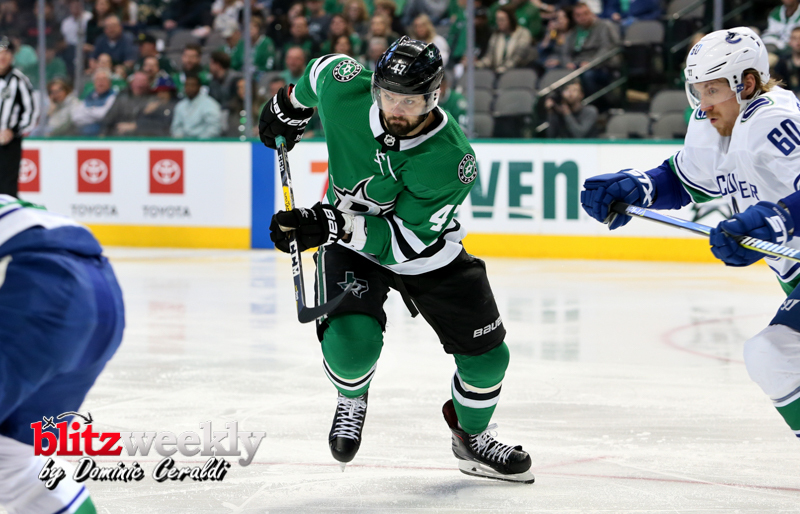 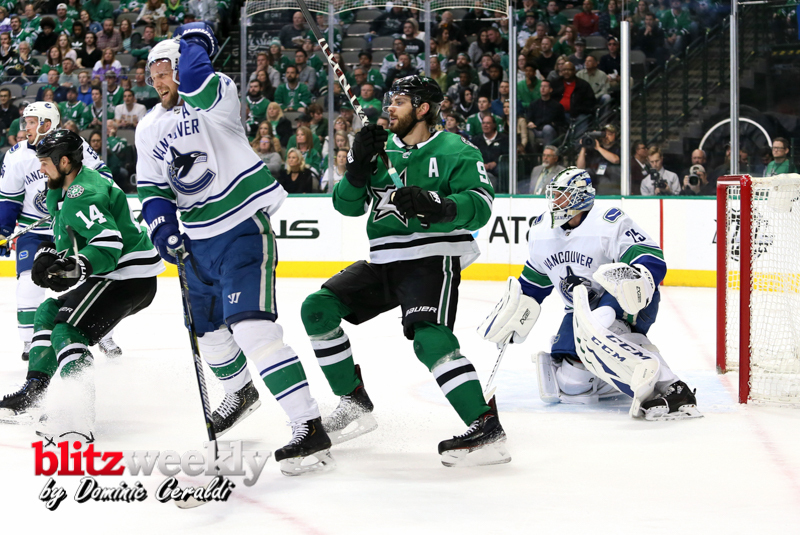 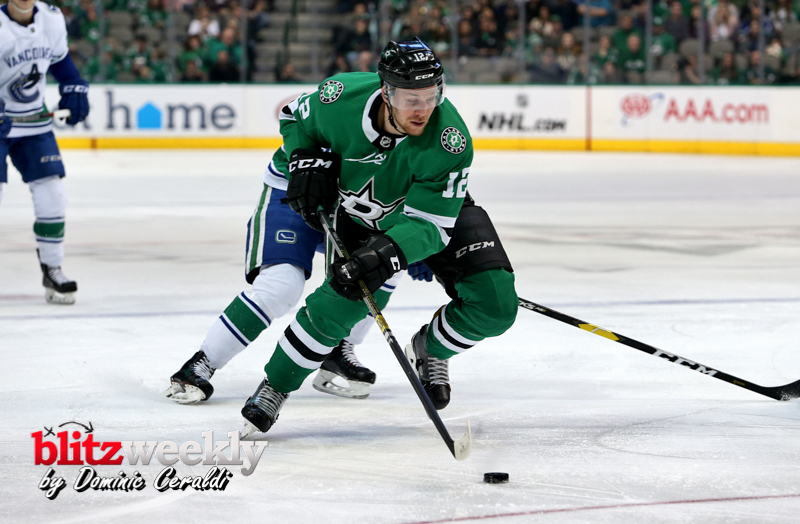 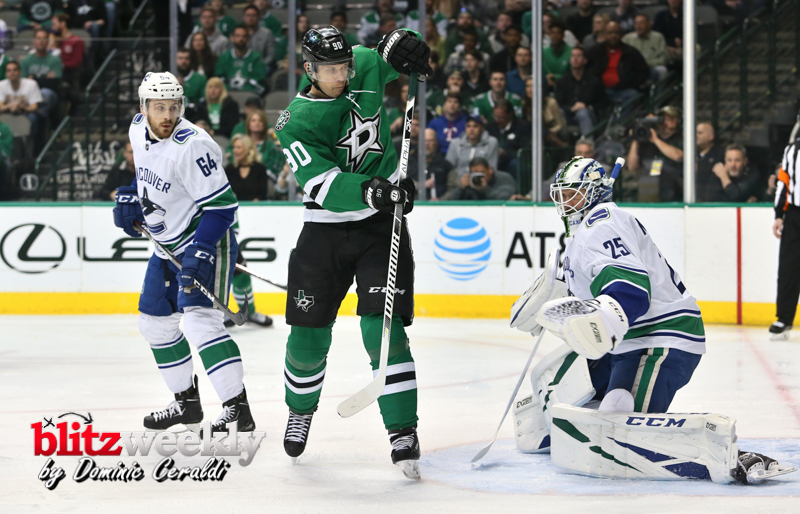 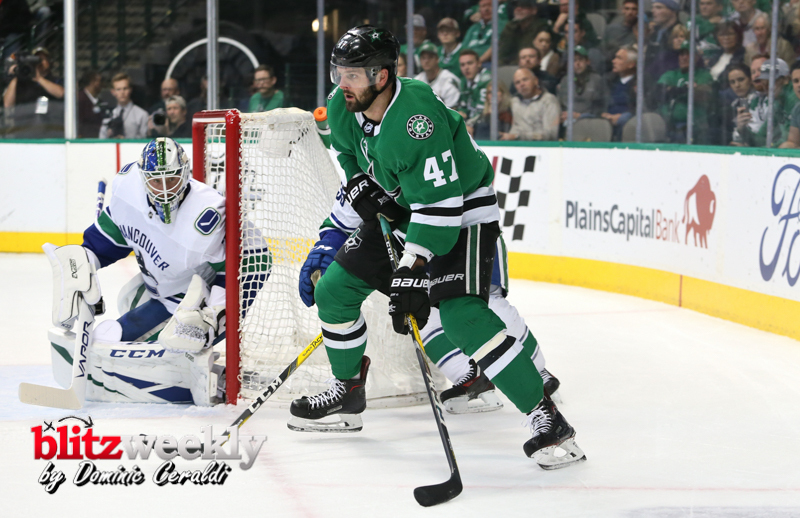 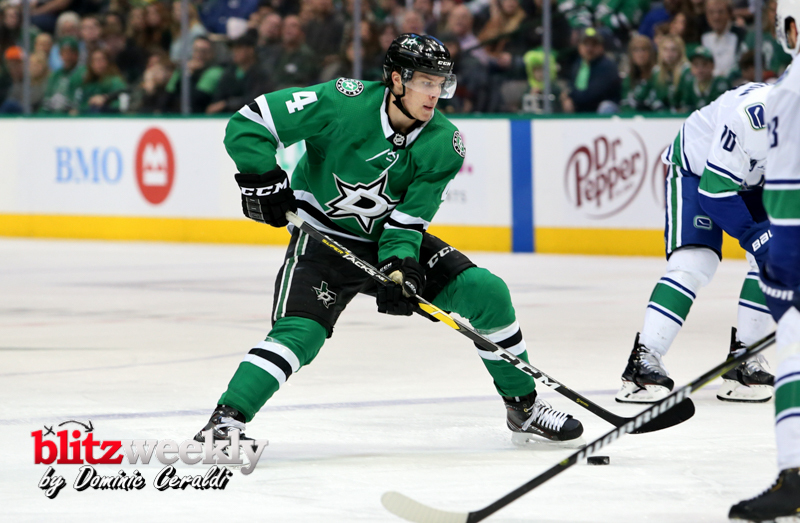 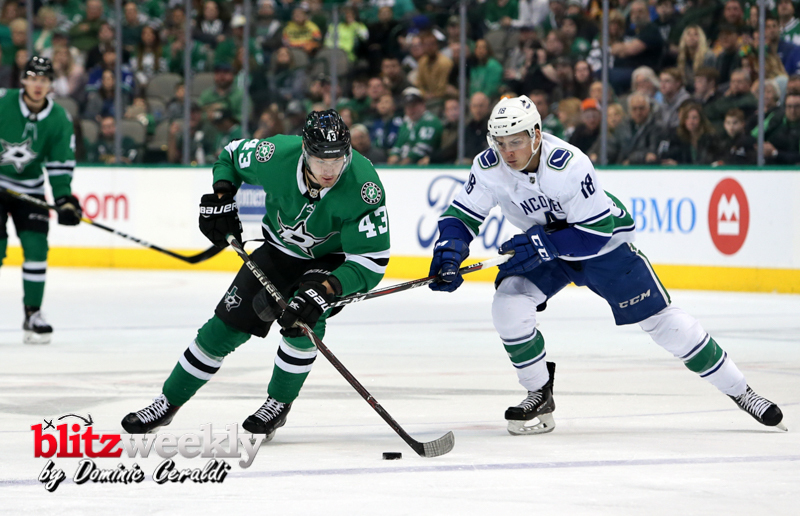 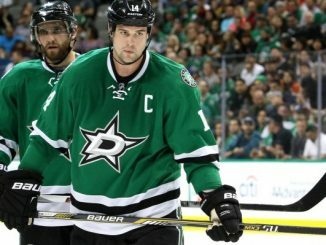 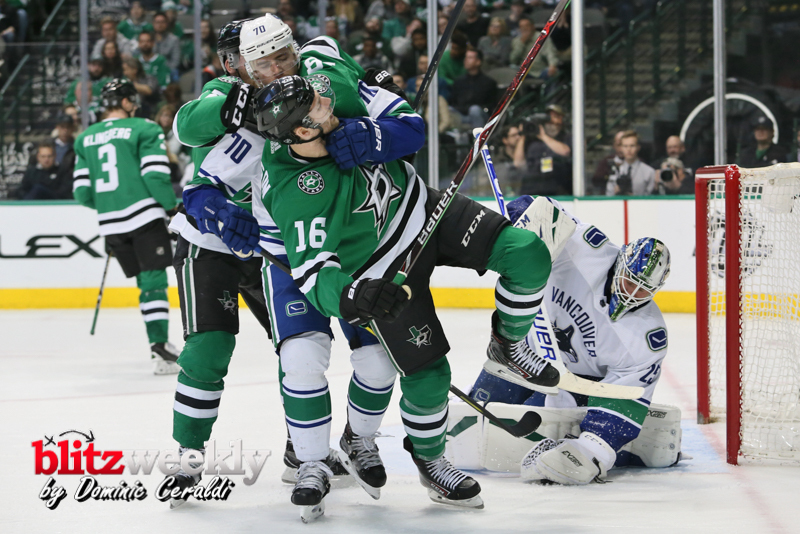 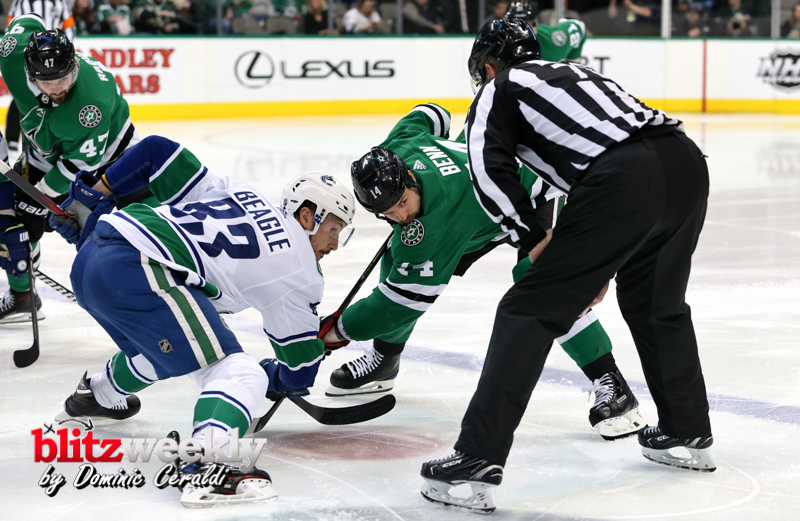 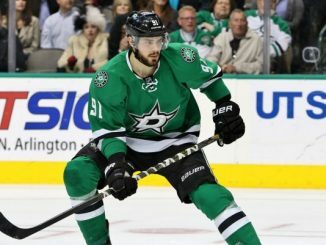 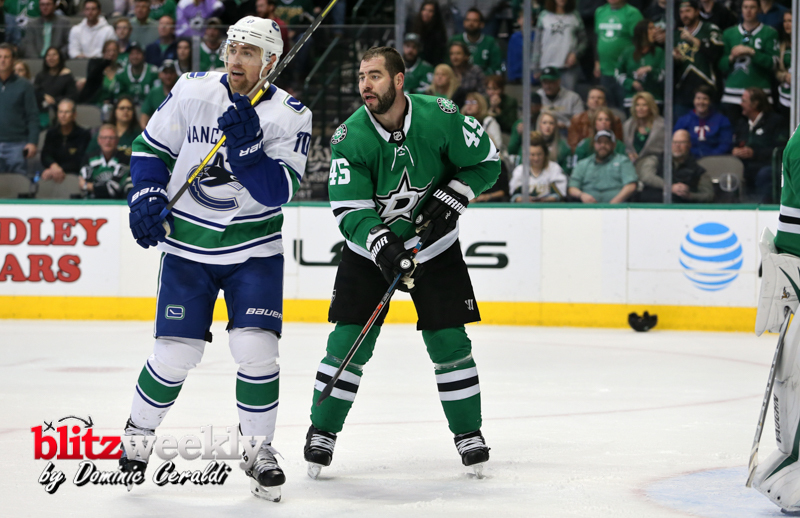 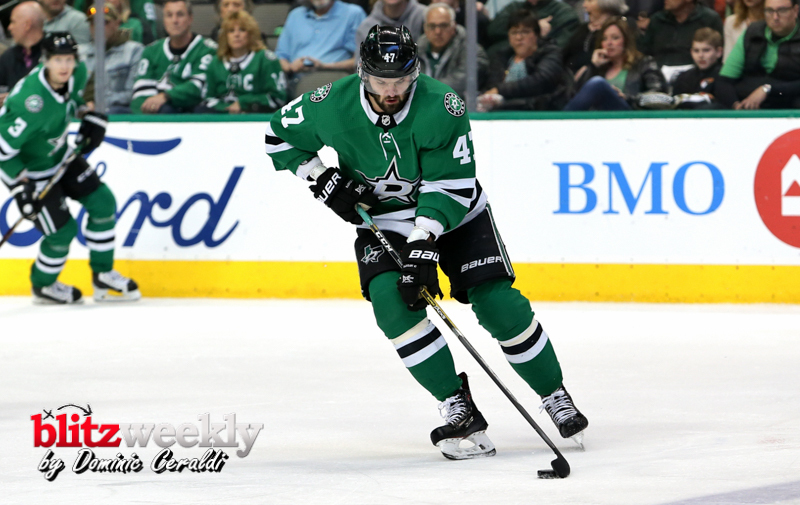 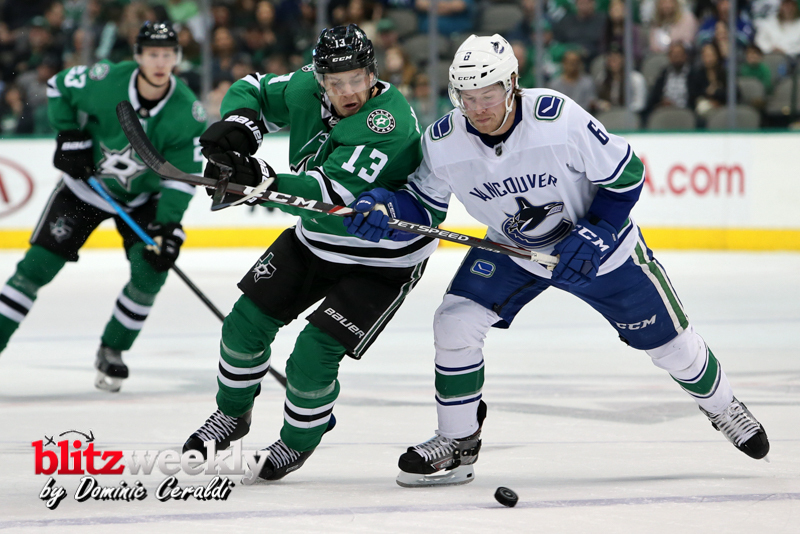 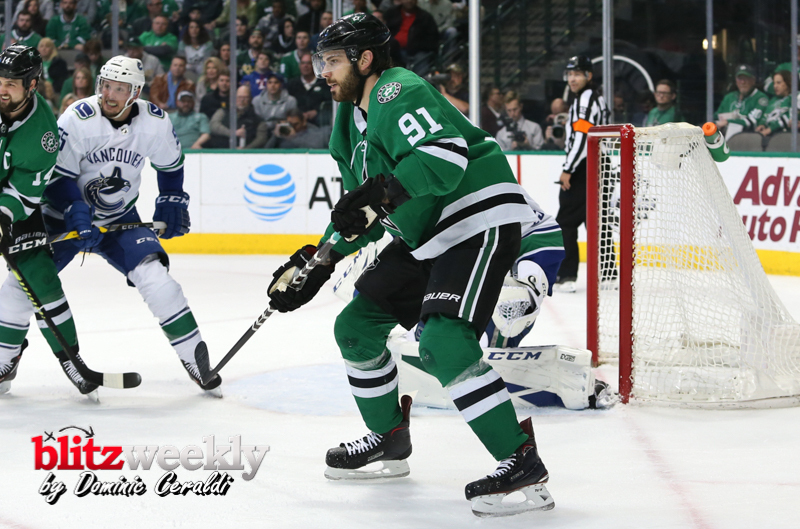 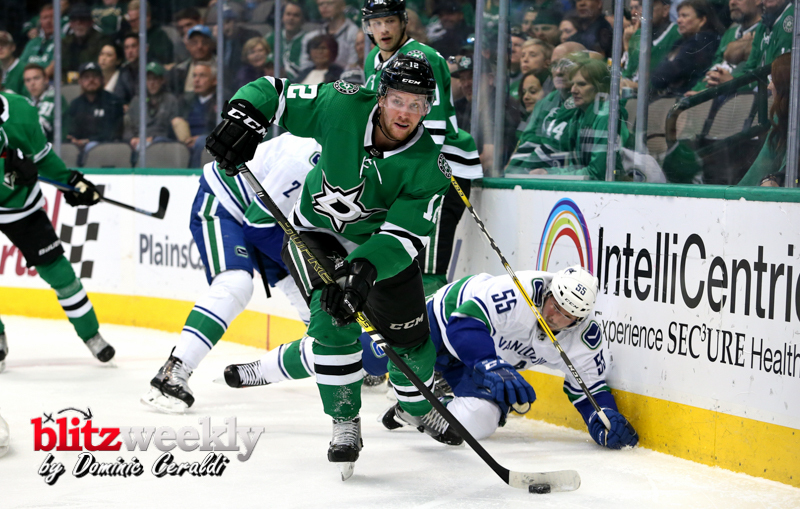 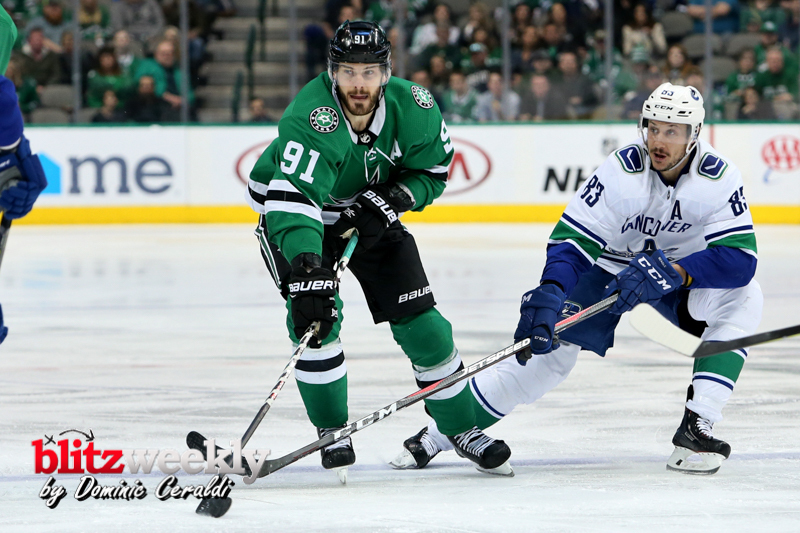 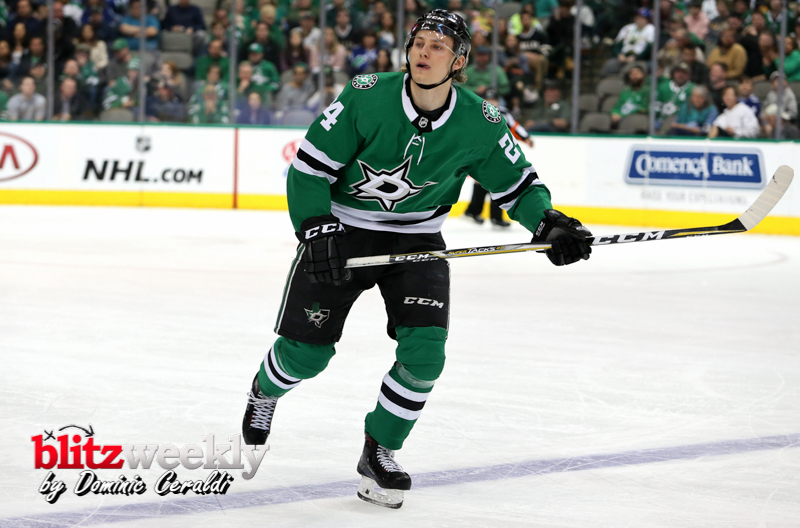 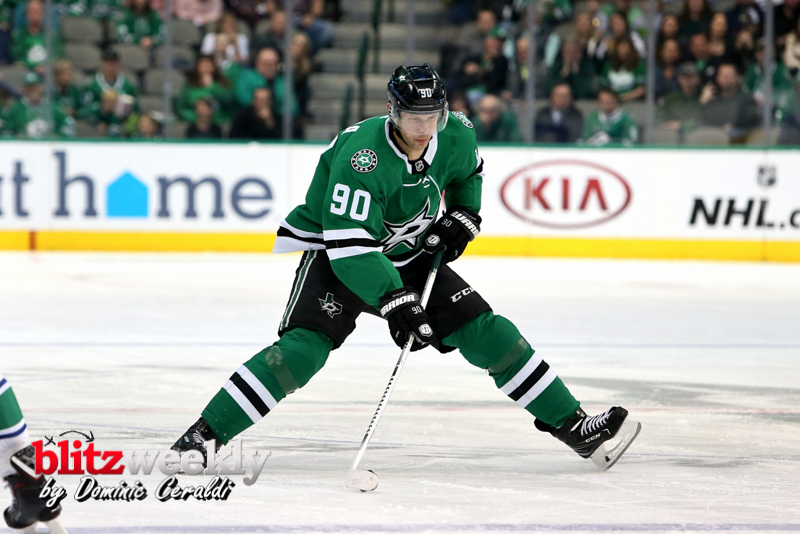 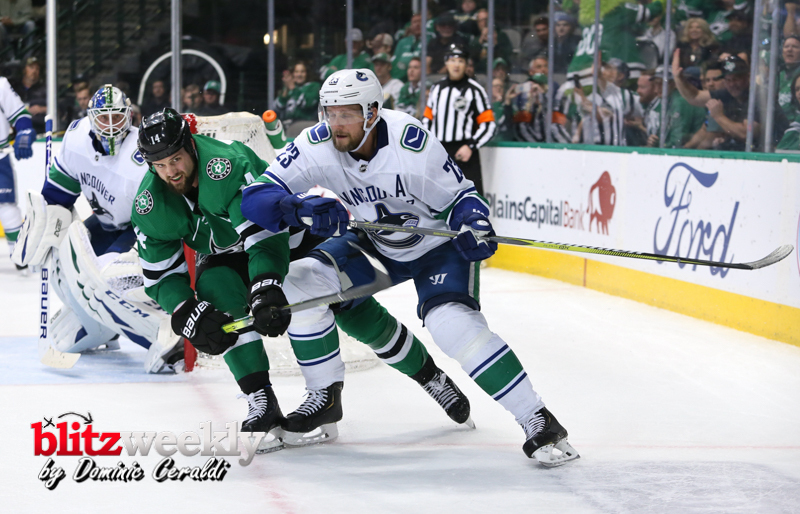 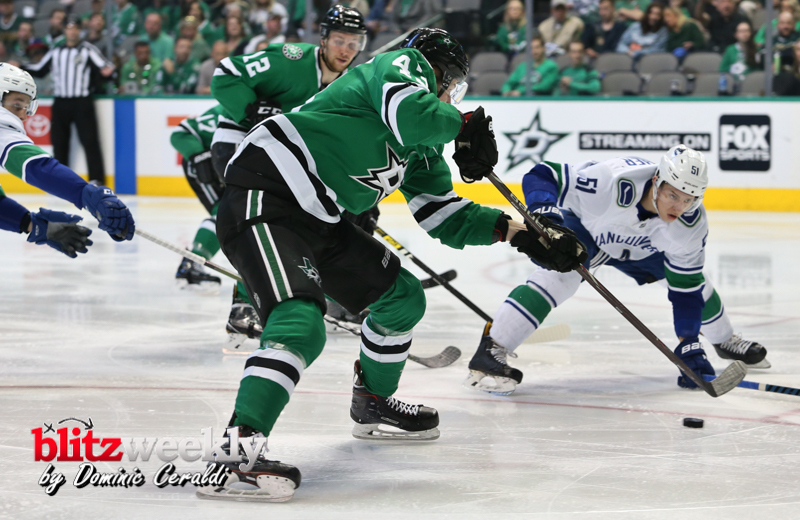 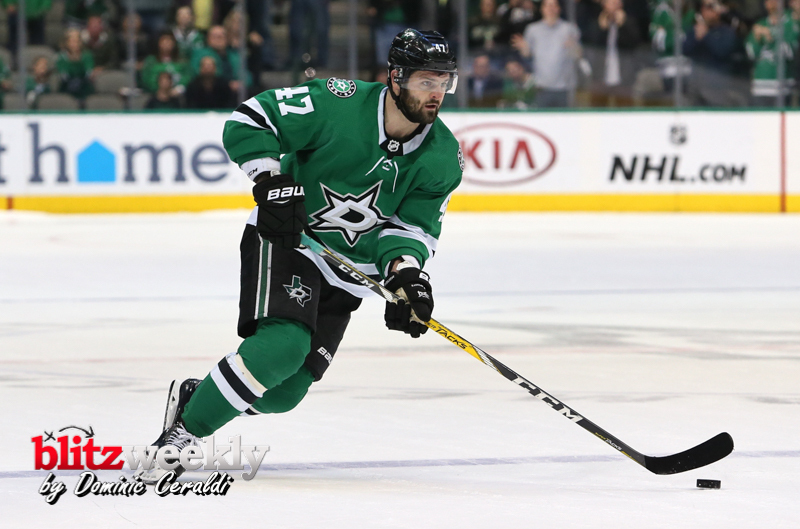 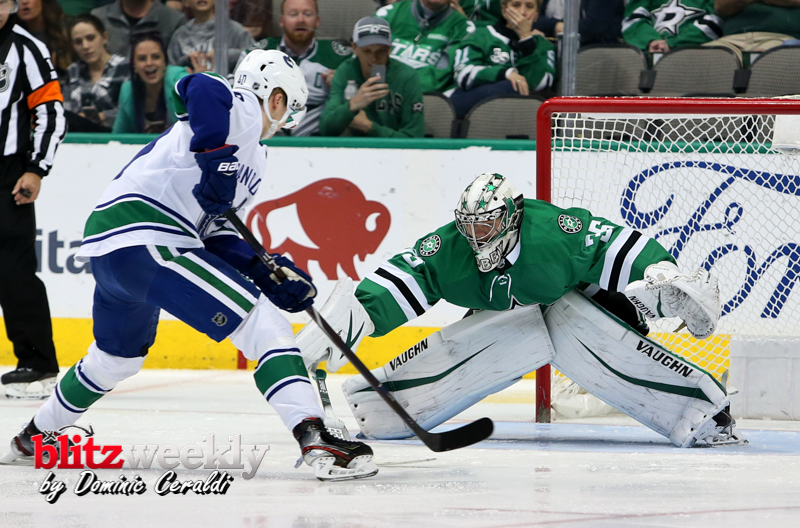 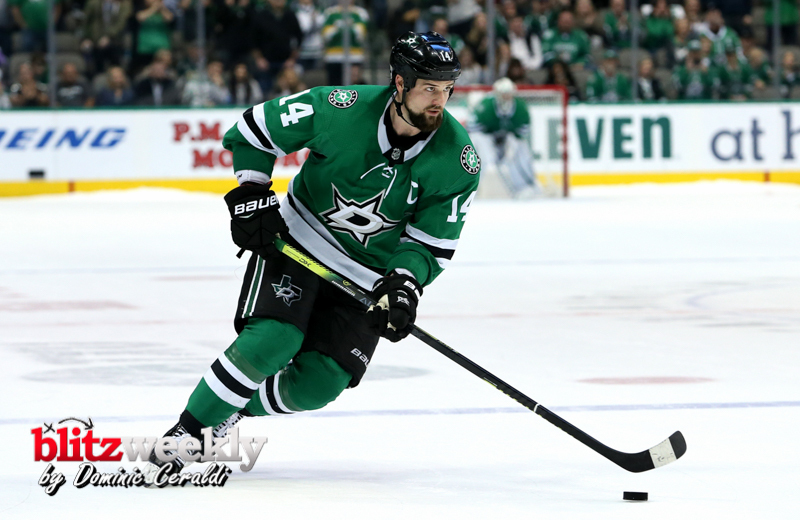 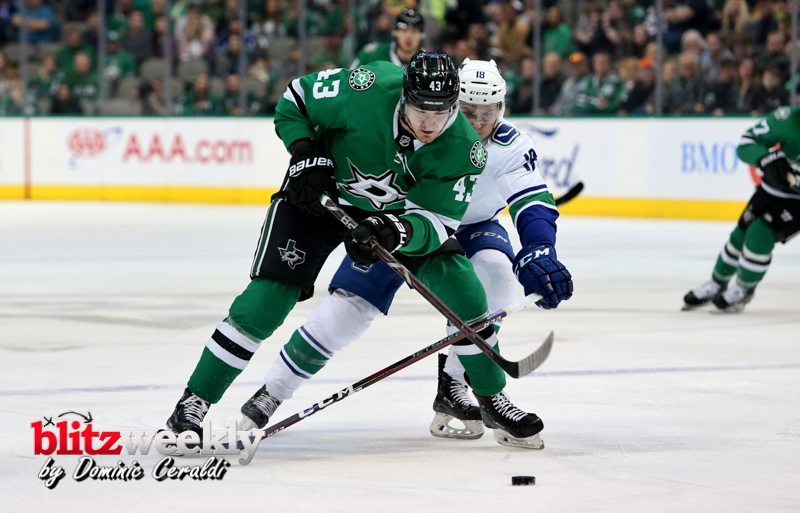 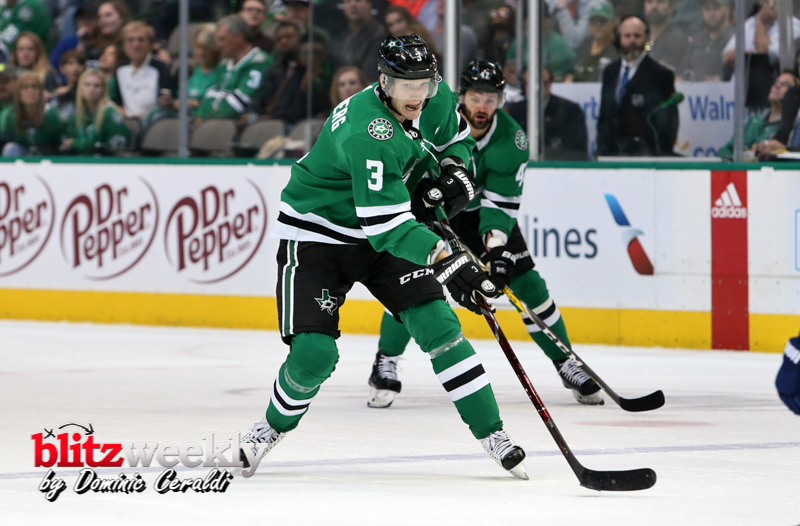 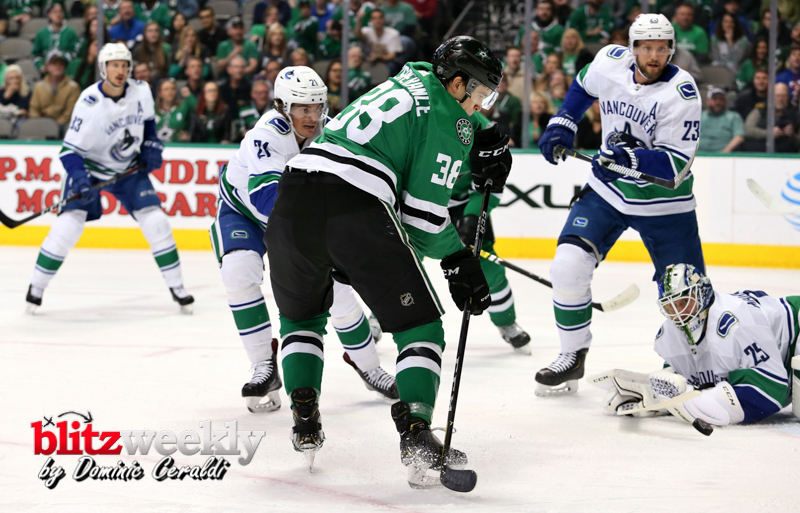 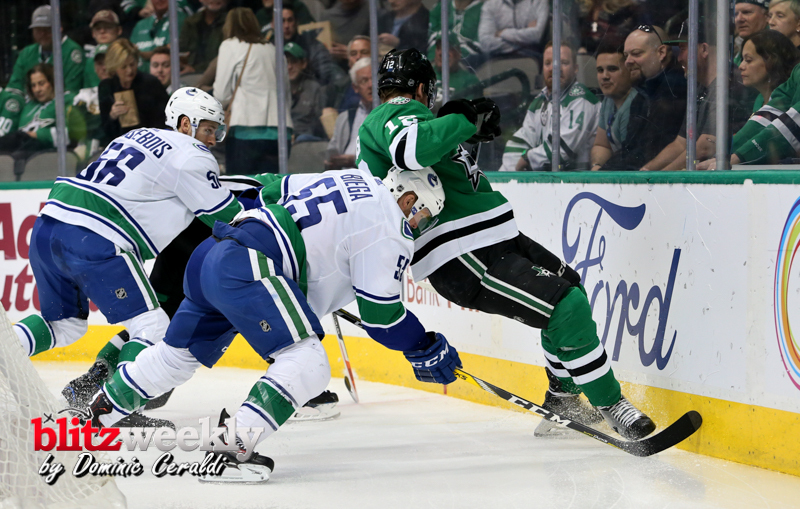 Captain Jamie Benn lit the lamp (1-0=1) in the second period on Sunday night against the Canucks. 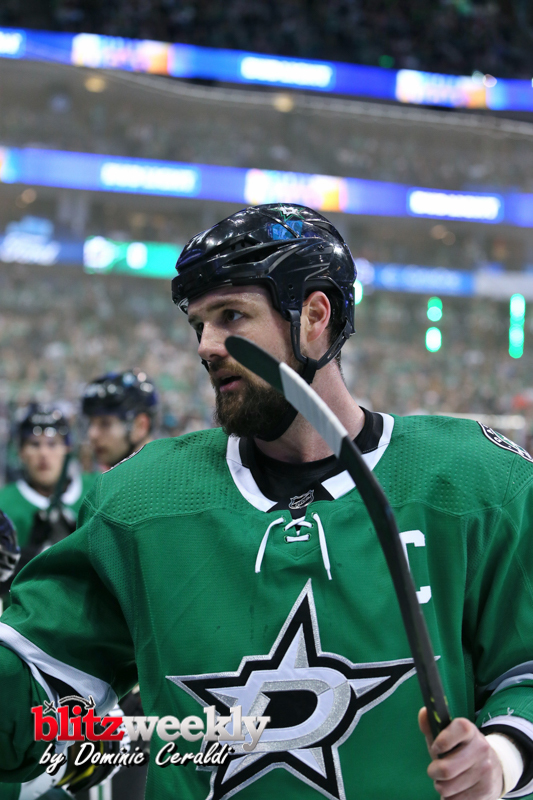 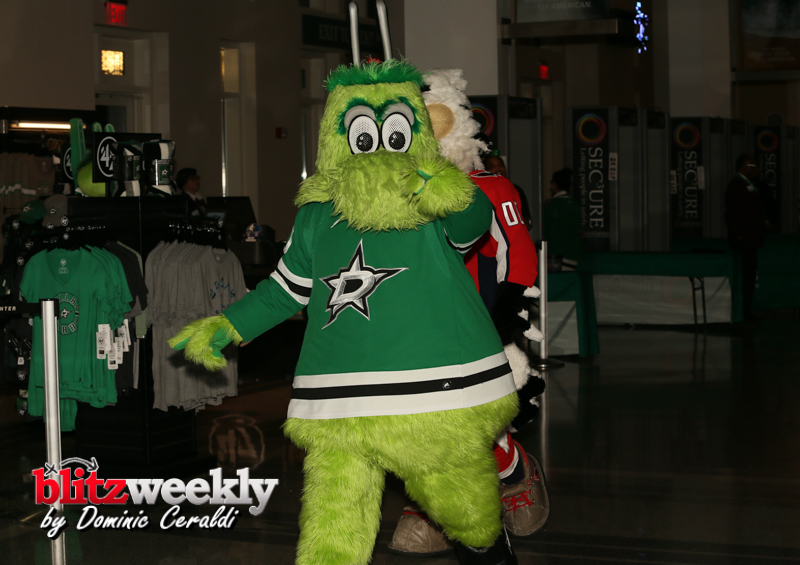 Benn now has 48 points (26-22=48) in 69 games in 2018-19. 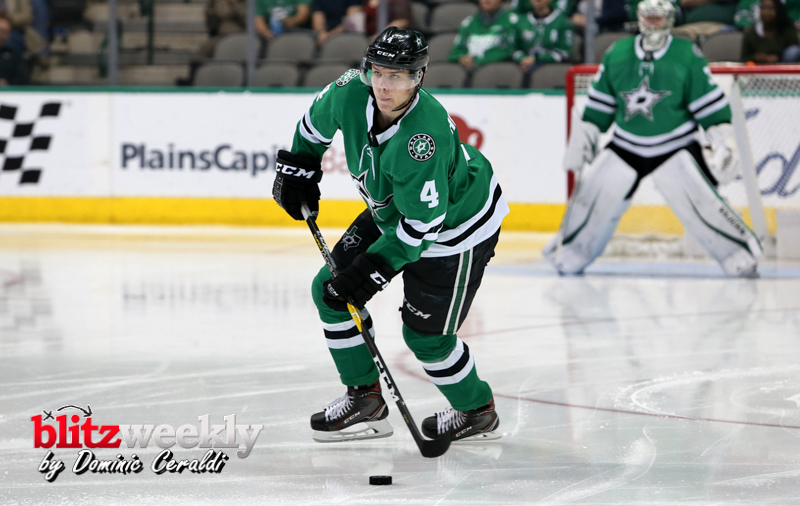 Defenseman Taylor Fedun potted a goal (1-0=1) on Sunday. 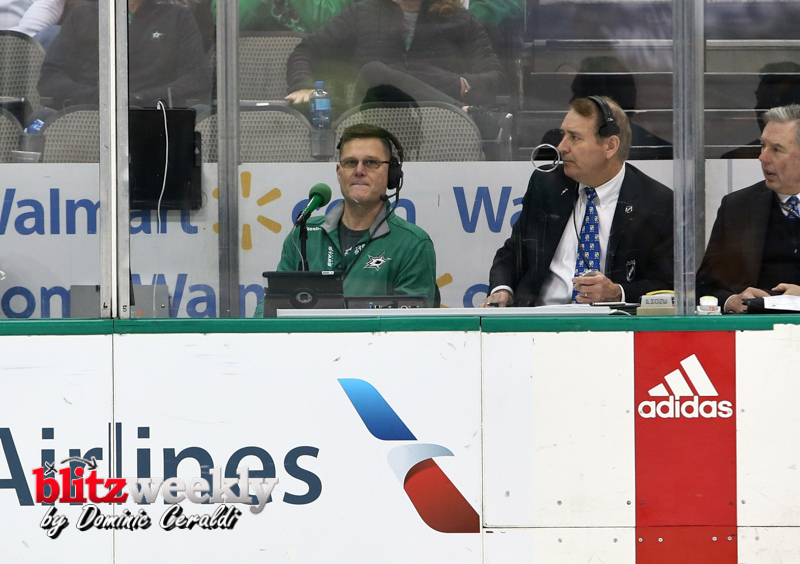 Fedun recorded his first goal since Feb. 7 at Nashville (1-0=1). 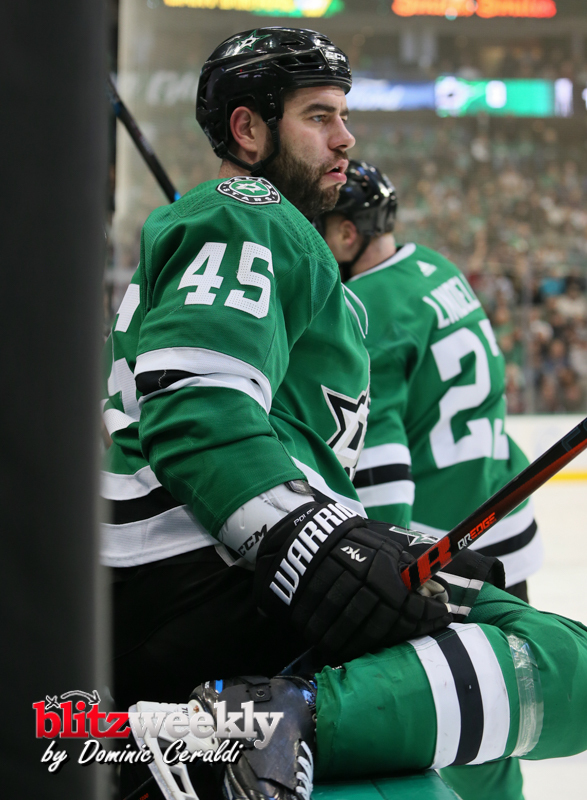 He now has 11 points (4-7=11) in 46 games in 2018-19. 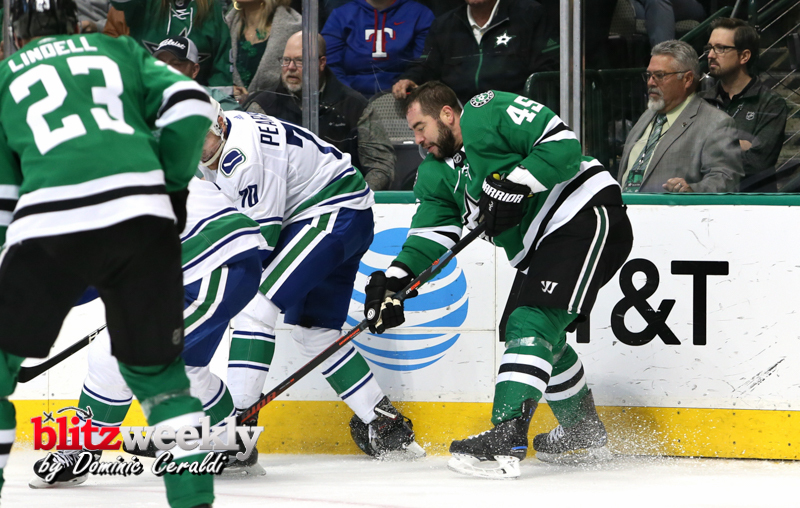 Defenseman Roman Polak notched an assist (0-1=1) vs. Vancouver and has assists in each of his last two contests (0-2=2). 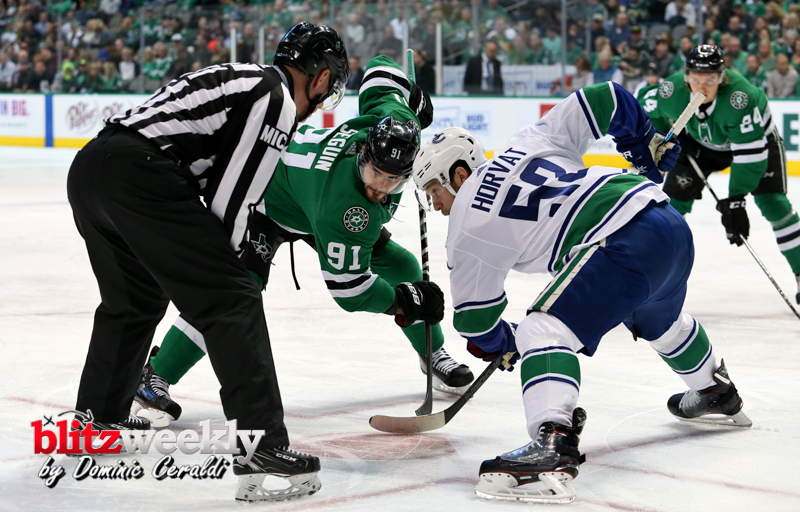 The blueliner has appeared in 68 games this season and has tallied nine points (1-8=9). 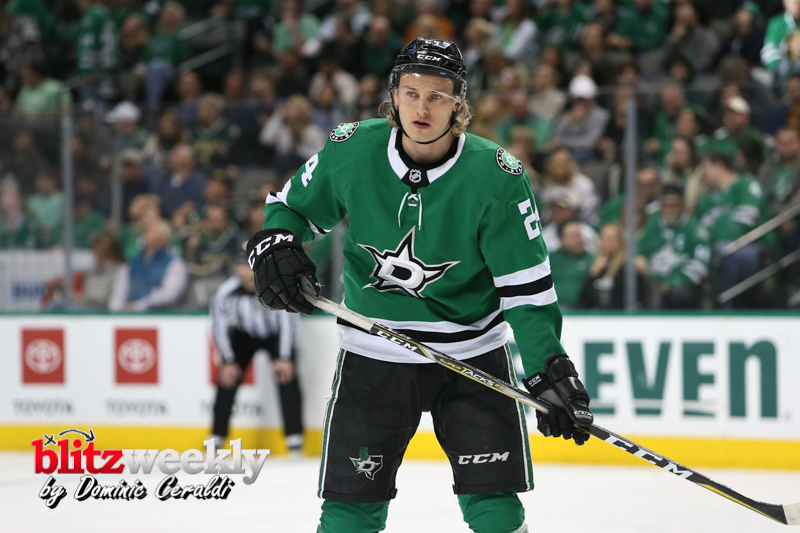 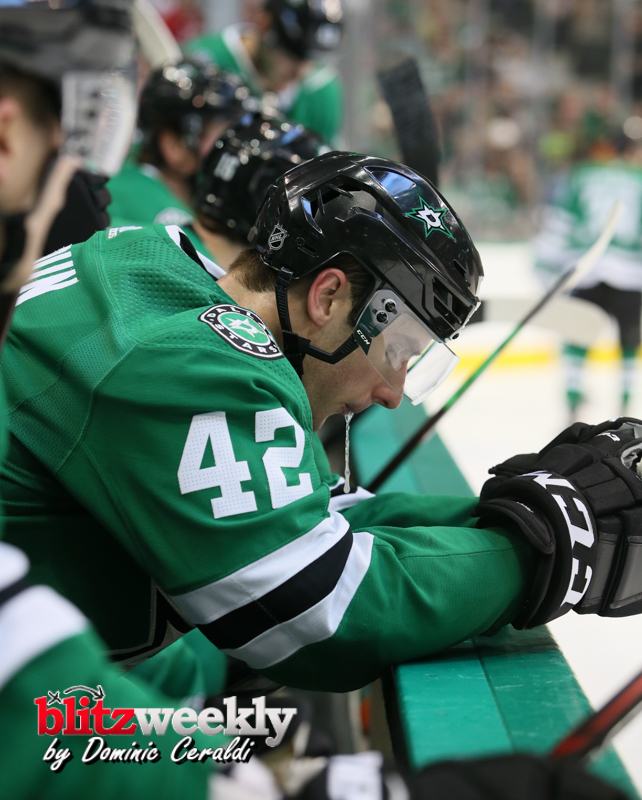 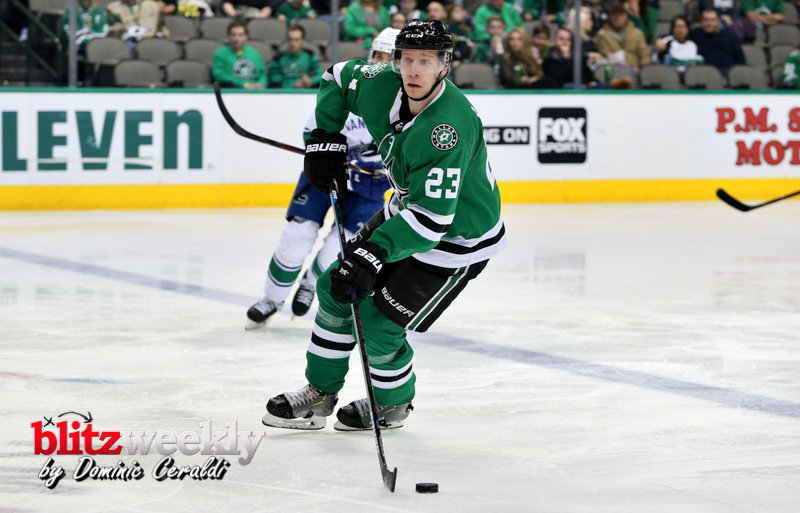 Right wing Valeri Nichushkin registered a helper (0-1=1) against the Canucks. 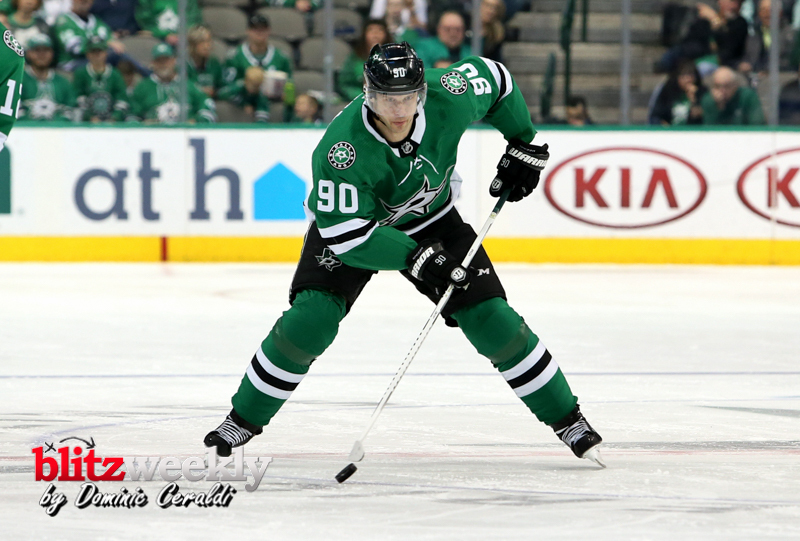 Nichushkin has eight points (0-8=8) in 51 contests. 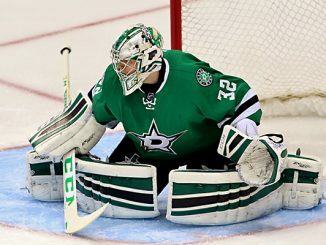 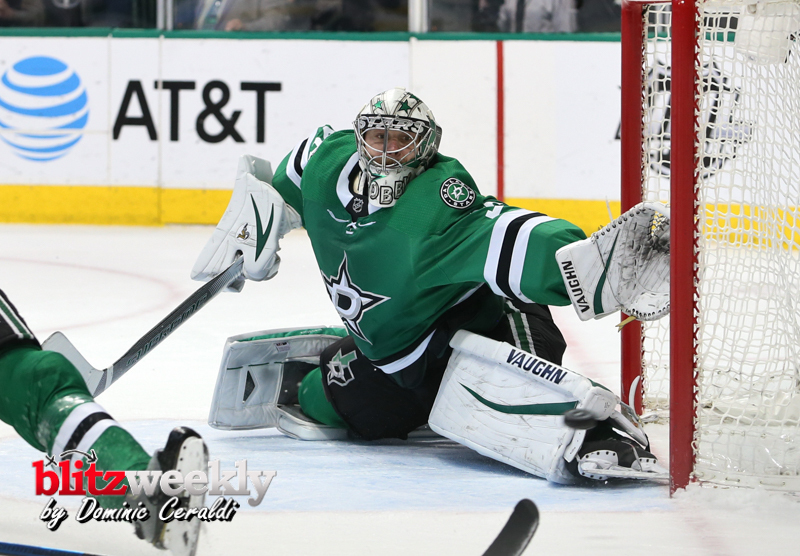 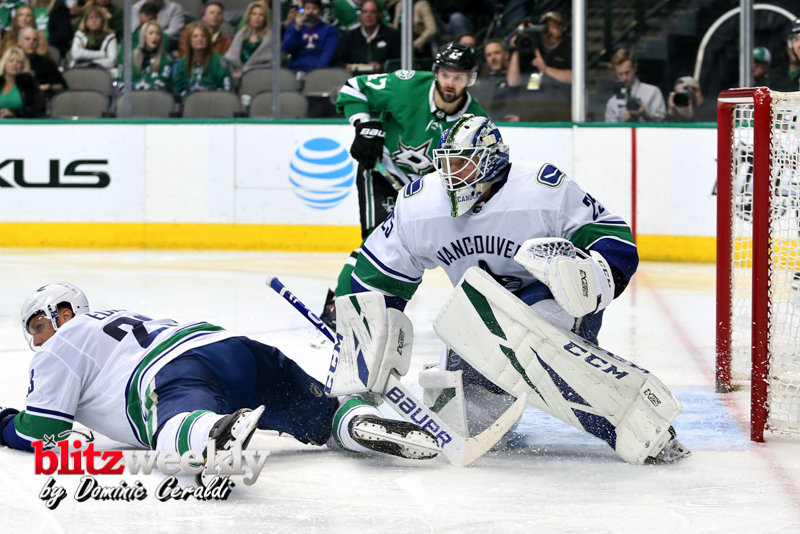 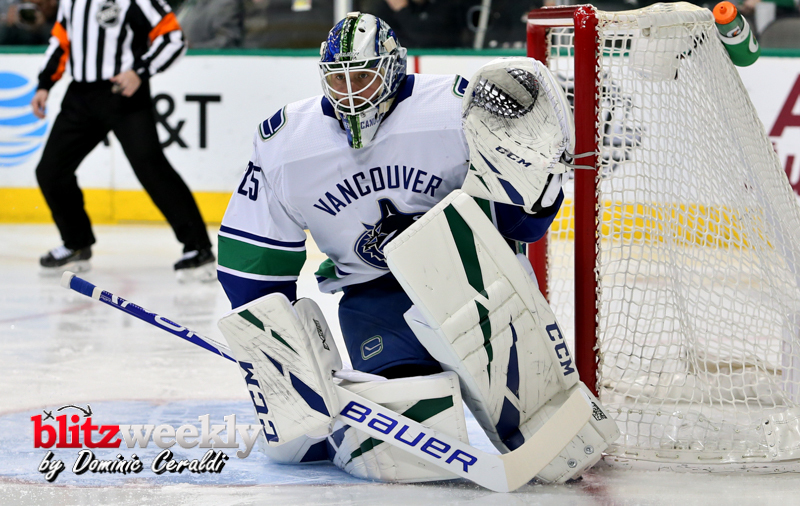 Goaltender Anton Khudobin turned aside 25 of the 27 shots he faced vs. Vancouver. 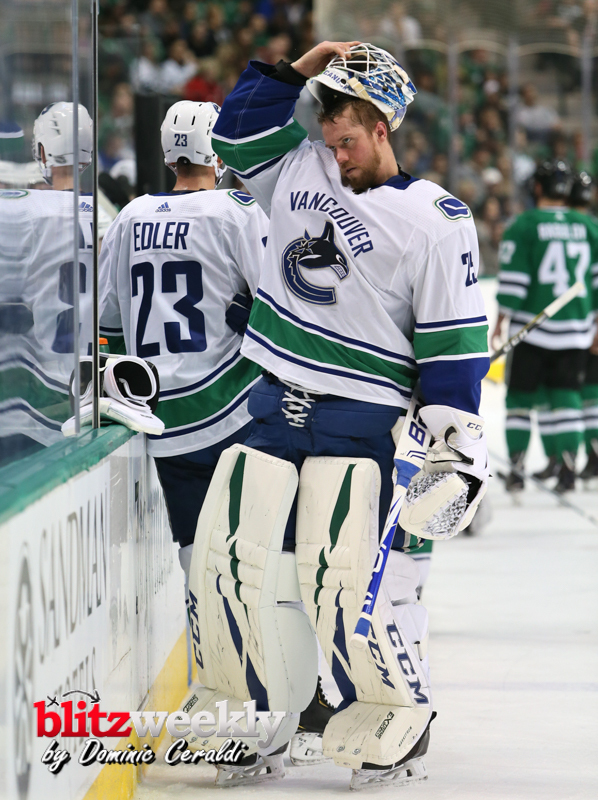 In 35 games in 2018-19, the netminder has a 13-15-4 record.